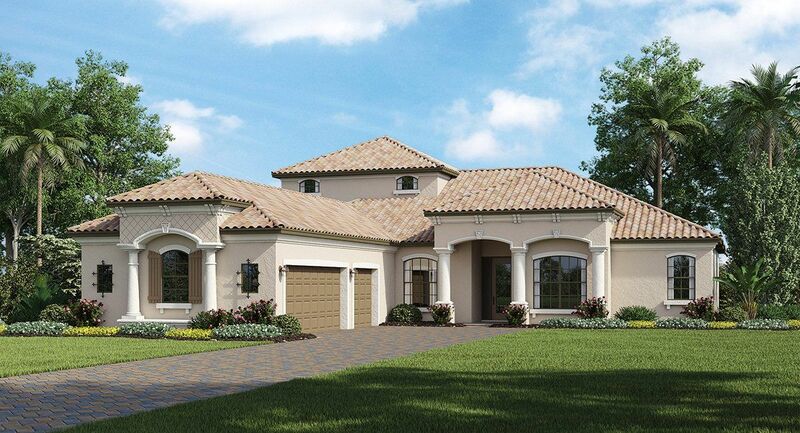 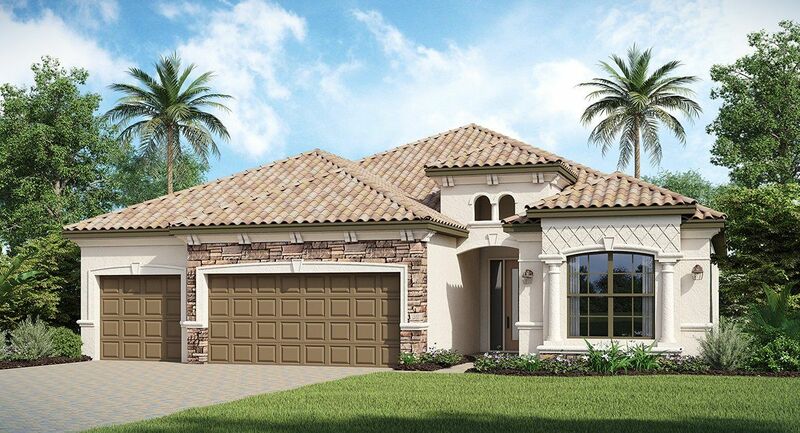 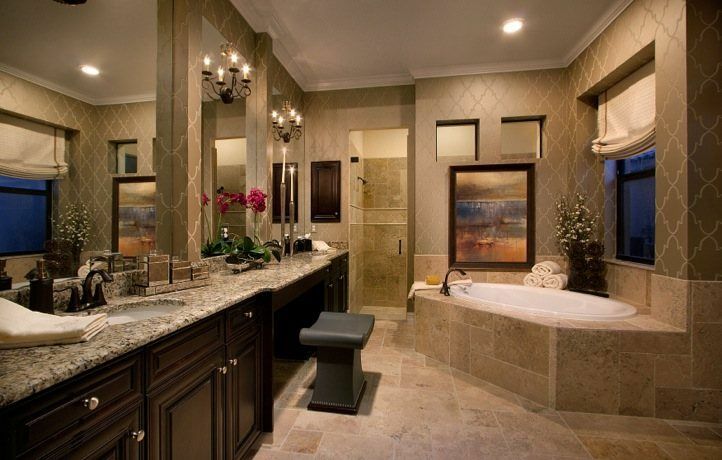 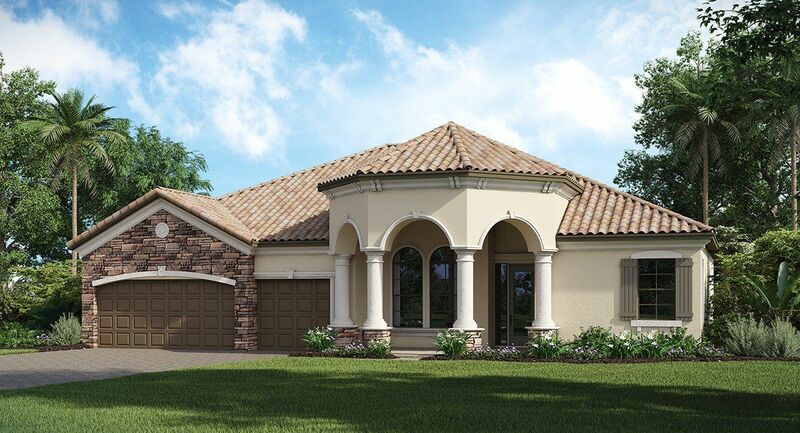 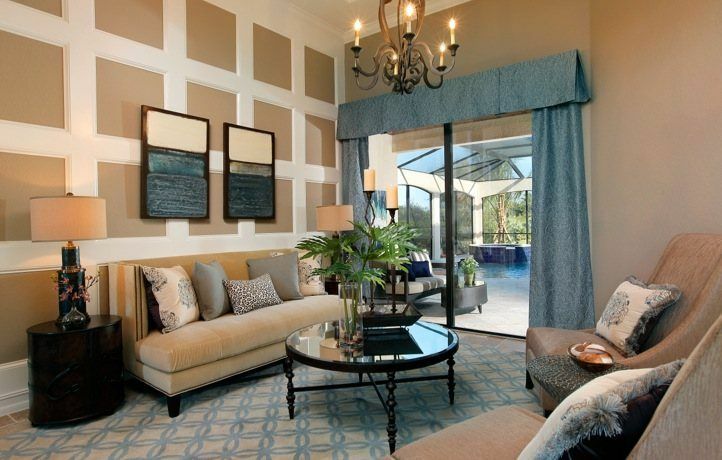 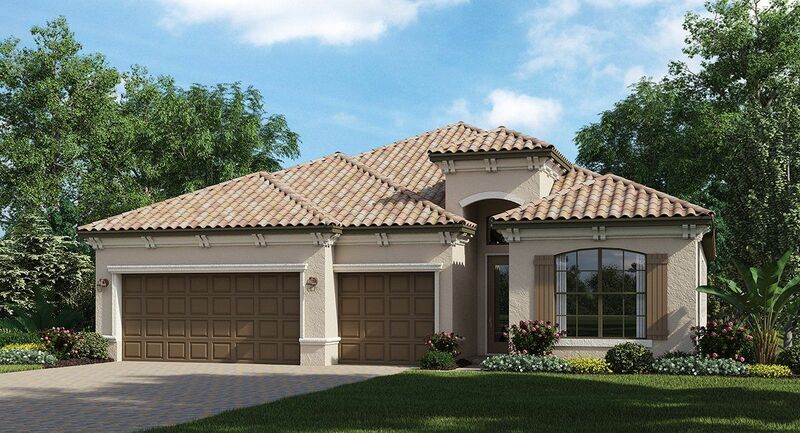 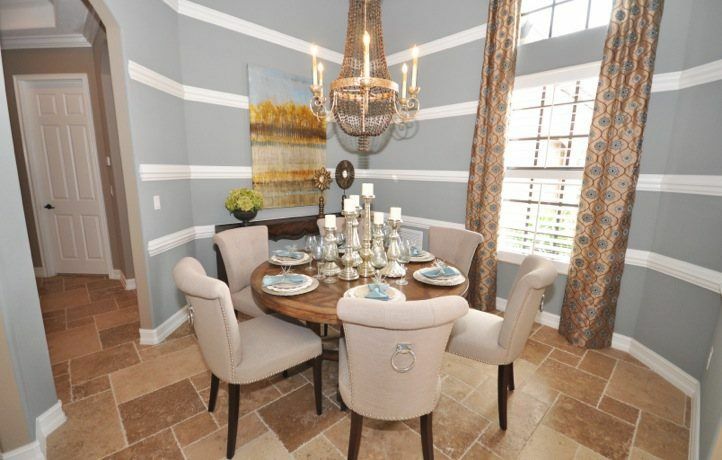 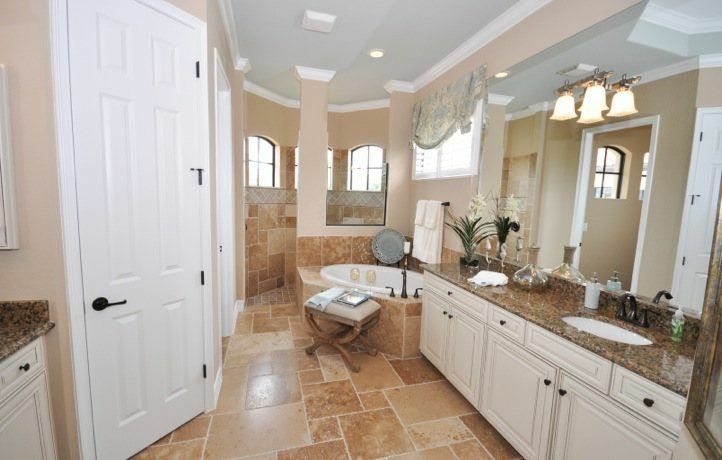 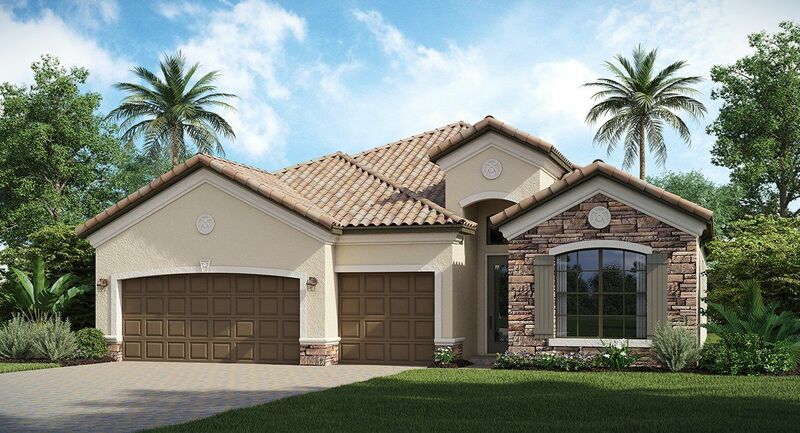 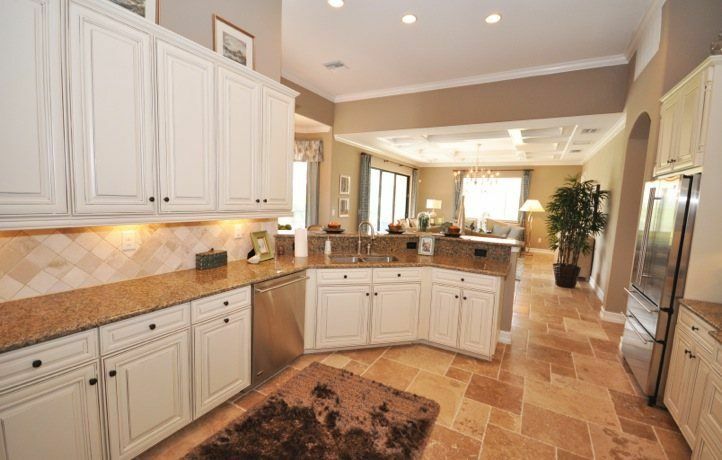 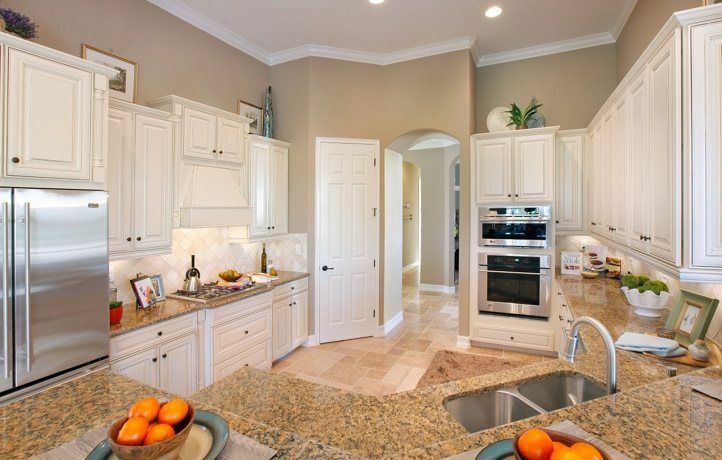 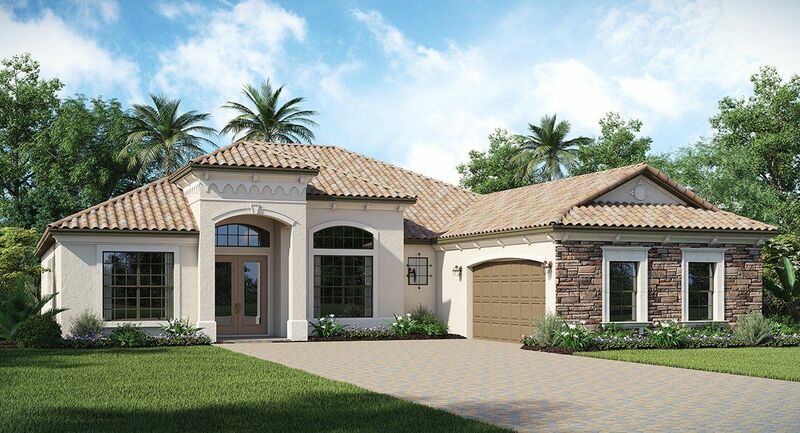 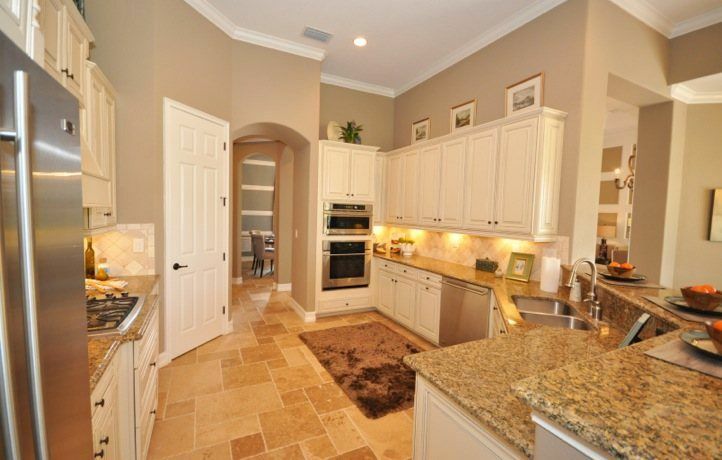 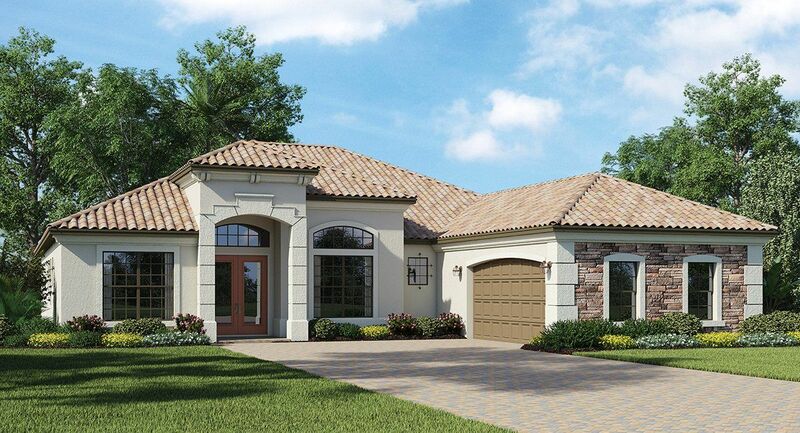 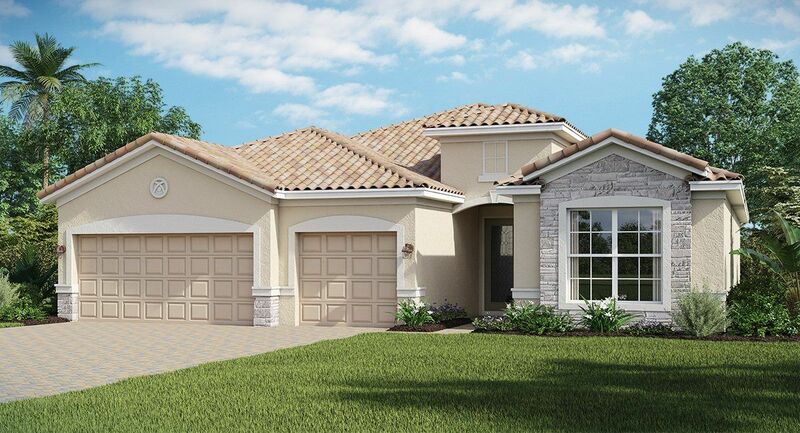 The quaint upscale community of Lagomar II is nestled in the beautiful master planned community of Fiddler's Creek. 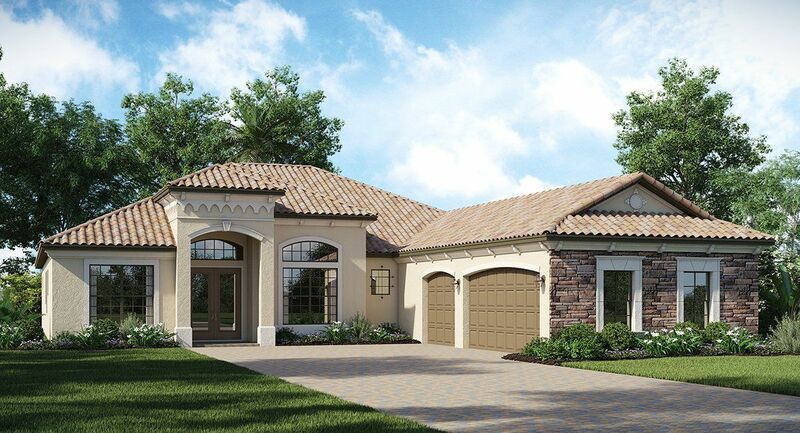 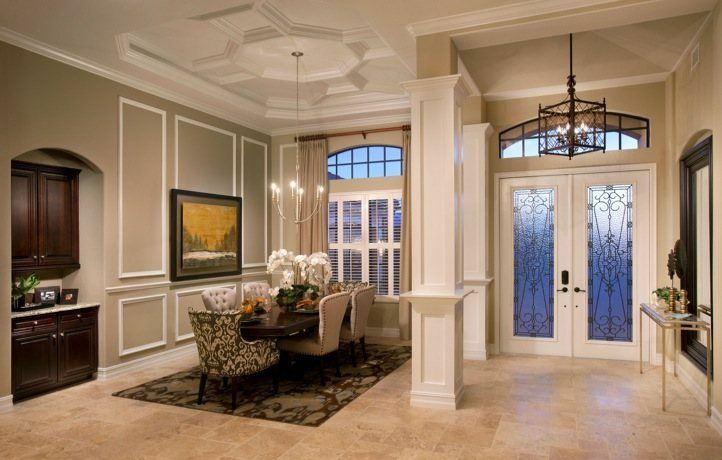 A limited number of 35 homesites will make this hamlet a well sought after location. 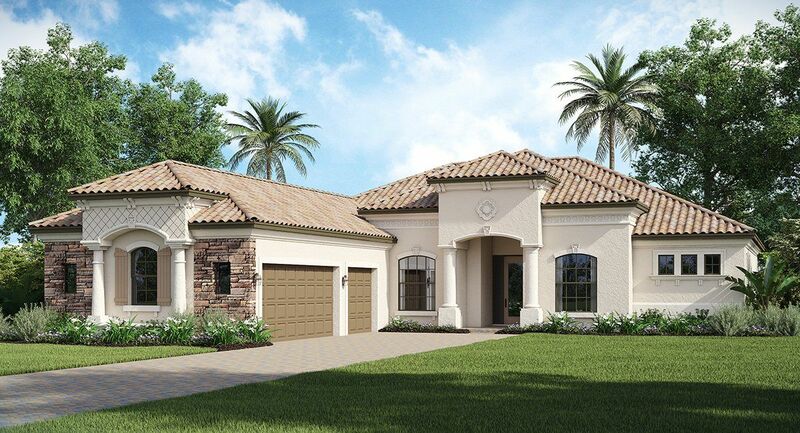 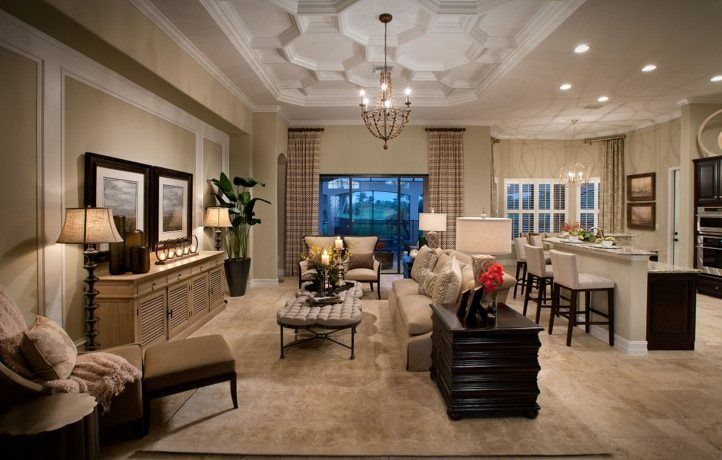 Homeowners will have access to the wealth of amenities available in Fiddler's Creek, including the 54, 000 square foot clubhouse and resort - style pool. 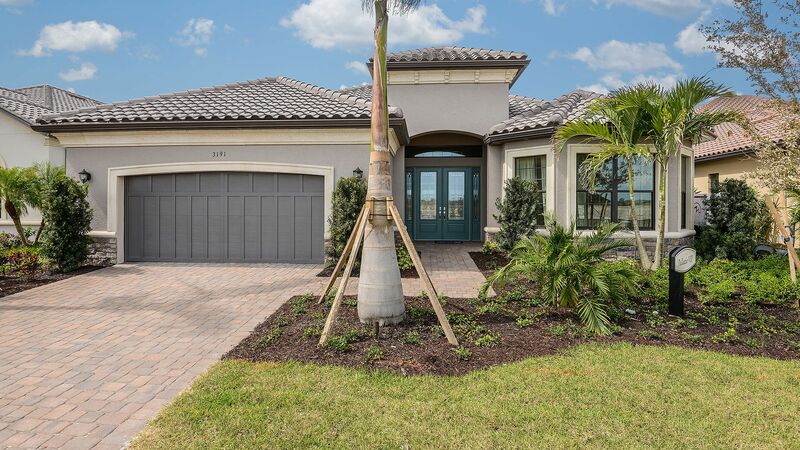 Additional membership opportunities include Fiddler's Creek Golf Club, ranked in Golf Week's 100 Best Residential Golf Courses to the Tarpon Club that has privileges at Marco Beach Ocean Resort and Beach Pavilion.